Rumah Penghulu Abu Seman with traits of old Malay. Rumah Penghulu Abu Seman also known as Rumah Penghulu is another popular attraction in the heart of Kuala Lumpur. Anyway it’s not as popular to locals as any other attractions that get more coverage from the media. 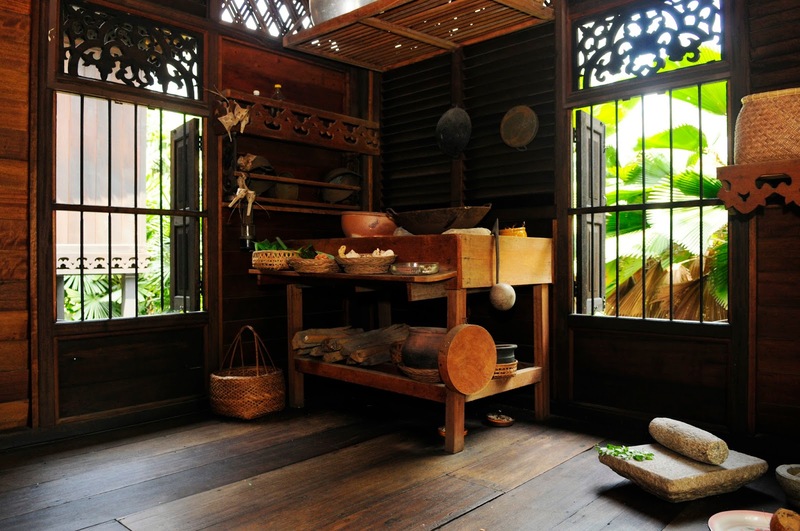 However, Rumah Penghulu is an important attraction for us in order to know more about traditional Malay architecture. 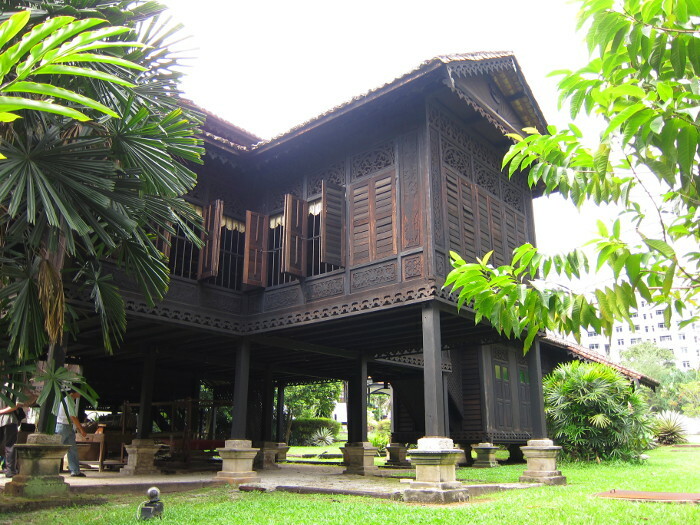 It is an old Malay house erected in stages between 1910 and 1930. 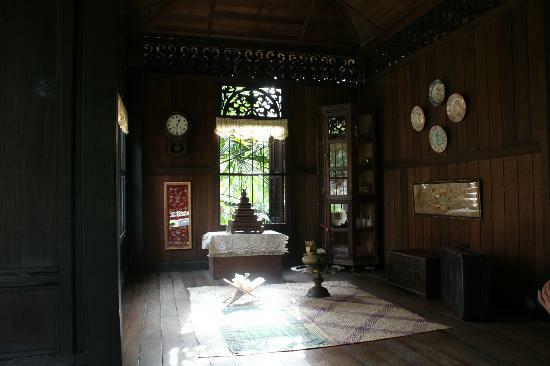 It is originally the house of a village leader of Mukim Bagan Samak, Bandar Baharu, Kedah. It was originally located in Kampung Sungai Kechil but was recovered and transferred (1996-1997) by Badan Warisan Malaysia. 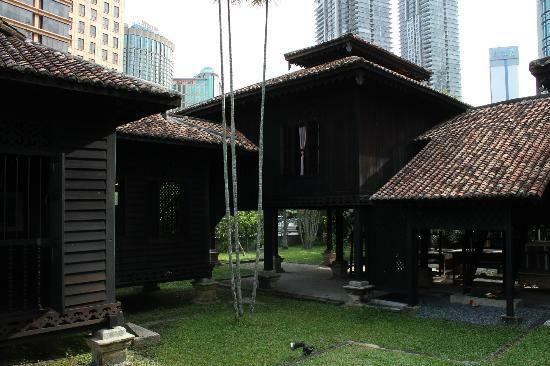 It is important to visit the site as an example of architecture of old Malay house. 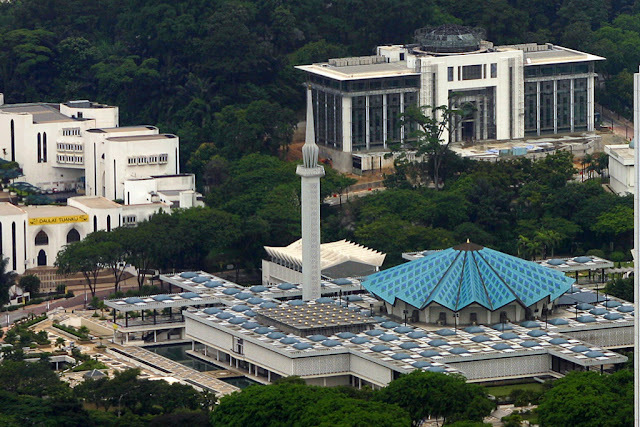 Though its new location in the Kuala Lumpur City is surrounded by high-rise buildings, Rumah Penghulu area itself planted with plants and herbs that contain more than 50 kinds of herbs and trees that add to the uniqueness of this location as a location for education. Living room with a mat of pandanus. Connection between various parts of the house. You can also join a guided tour that is available here at 11:00 am and at 3:00 pm, Monday to Saturday. It is closed on Sundays and Public Holidays. A contribution of RM10.00 is charged for participating in this guided tour which will also provide a lot of useful information. It takes about an hour. A wonderful experience looking out the window.